and quite probably more than a chuckle or two, as well. 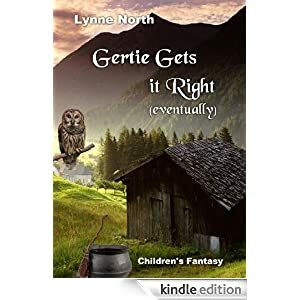 Gertie Grimthorpe is a young witch who is born from a long line of witches. keep you and your child entertained for hours. 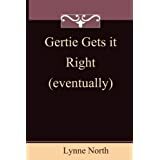 Follow Gertie as she is sent to The Academy to improve her spell casting abilities. Meet her new friend Bertha Bobbit, a big girl with a matching appetite, and the weirdest array of witch’s familiars possible. Not to mention a demon. I know you’ll enjoy this as much as I did.